SWAN offers high-quality plumbing and HVAC services to homeowners throughout Aurora, Colorado. Our licensed, industry-certified HVAC technicians and plumbers have a combined four decades of experience in the industry with the knowledge, experience, and tools necessary to do the job right the first time. We are available 7 days a week to help you with all of your plumbing and HVAC needs. Or, click here to schedule your Aurora plumbing or HVAC service online. At SWAN, we stand behind all work completed by our HVAC technicians and plumbers. We offer a 100% Satisfaction Guarantee on all work provided in Aurora. Contact SWAN for same-day service with honest, upfront pricing. 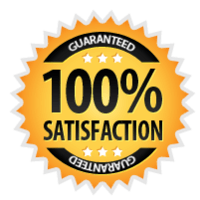 All of the work completed by our Aurora plumbers and HVAC technicians, who are all industry certified, is backed by our 100% Satisfaction Guarantee. We provide same-day, reliable, service and all of our pricing is done on an up-front, per-project, basis; so there is no worry about runaway hourly billing! Aurora winters can be very long when your furnace or boiler is not working properly. Contact us for reliable heating system installation and repairs. Our Aurora furnace repair experts can help you stay warm. Common repairs we perform include failed thermocouples, worn motor belts, bad thermostats, and motor failure. We also perform furnace installation if your furnace has reached the end of its life. Gas furnaces last for up to 18 years, but they should be replaced around 15 years to save up to 15% on your heating costs. If your furnace is 10-15 years old, has required several repairs, makes loud noises, or your bills keep climbing, contact us for professional furnace replacement. An annual tune-up is the best way to extend the life of your furnace, lower your heating costs, and keep your family warm all winter long. 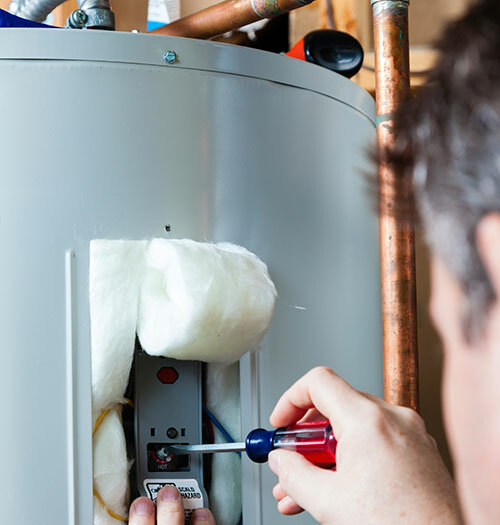 At Swan Plumbing, Heating & Air, our HVAC technicians are trained and equipped to service all makes and models of furnaces. 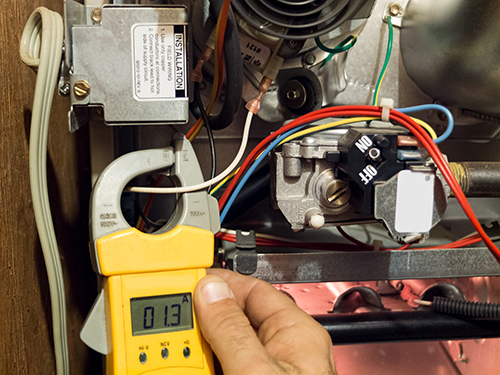 Our comprehensive furnace tune-up and safety inspection includes more than 20 of the most critical components of your heating system, including the thermostat, control board, blower motor, heat exchanger, and safety features. Boilers typically last for 12 years. If your boiler is reaching the end of its life or you have rooms that are too hot or too cold, it may be time to consider boiler replacement. Our Aurora boiler technicians will perform repairs when possible, or let you know if it will be more cost effective to replace the unit. Are you in need of affordable plumbing service for your home? No matter what the job may be, kitchen plumbing (garbage disposals, sinks, drains, water lines), bathroom plumbing (toilets, bath tubs, showers), or even entire home re-piping, we have you covered! All of our Aurora plumbing work is backed by our 100% Satisfaction Guarantee and is completed by industry certified Aurora plumbers. Do you need affordable plumbing service for your Aurora household? Regardless what type of plumbing work you may need done, from bathroom plumbing (toilets, showers, bath tubs), kitchen plumbing (garbage disposals, sinks, faucets, water lines), or project as big as full home re-piping, our master plumbers in Aurora have you covered! No matter what kind of water heater you may have: storage-tank water heaters, tankless water heaters, hybrid electric water heaters, solar water heaters, or a condensing gas water heater, our master Aurora plumbers are standing by to provide you with reliable water heater repair service. We can repair all brands of hot water heaters, including A.O. Smith, Rheem, Rudd and more! For only $99 (reg. price $199) we will send one of our clean cut, highly trained & qualified, drain cleaning technicians to your home in Aurora and fix any issues you may be facing with drains or sewer line right the 1st time! We offer a full range of drain / sewer line cleaning, drain snake & sewer scope services for all residential plumbing customers. Our certified HVAC technicians are ready to provide any air conditioning repair service you may need in your Aurora, CO home. All Aurora air conditioning repairs are backed by our 100% Satisfaction Guarantee and the cost for the air conditioning repair price will be provided ahead of time, in writing, so you don't have to worry about run-away billing! 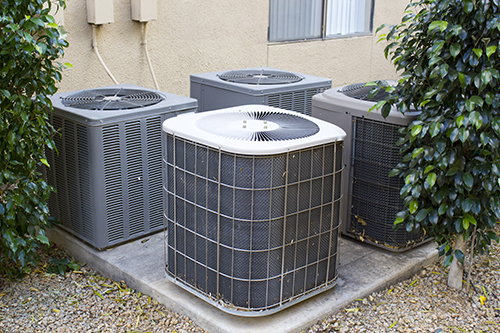 Keep your Aurora, Colorado home air conditioner system running smoothly with regular maintenance and tune-ups. 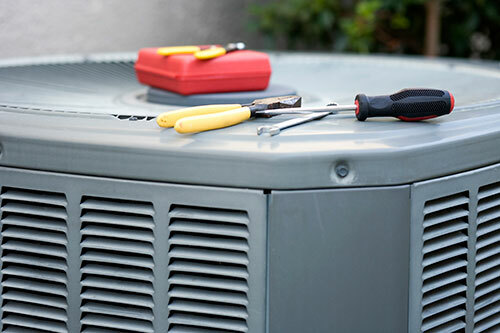 Our Aurora air conditioner maintenance service covers a comprehensive 22-point checklist. Xcel Energy recommends regular air conditioning maintenance to prevent excessive energy usage, which ends up as savings. Our air conditioner maintenance prices are the lowest in Aurora, CO! Contact SWAN for professional air conditioner installation that can help you save up to 20% on your cooling and heating costs.